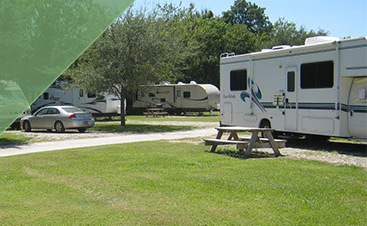 When you stay at a Good Sam RV Park or Resort, you can expect that every park will be clean, safe, and comfortable, meeting the quality standards of that Good Sam Members expect. 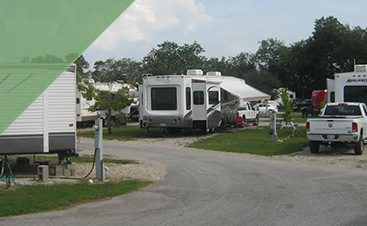 Good Sam RV Parks are inspected and rated annually according to our exclusive Triple Rating System. Frog City RV Park is located just off I-10 in Duson, a little town just 10 miles west of Lafayette and deep in the lovely Cajun countryside. The I-10 location near Lafayette, Louisiana, gives y'all easy access to the "big city" and surrounding Cajun Country attractions, including area casinos, the Cajun Dome, the Evangeline Downs Racetrack and much more! 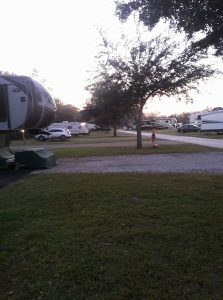 With 62 Spacious RV Sites, *Big Rigs Are Welcome*, offering Wi-Fi, FREE Cable TV, Pull-Throughs and More, Swimming Pool, Coin-Operated Laundry, Private Hot Showers are Sparkling Clean & Handicap-Accessible, Paved Interior Roads For EZ-in & EZ-out Road Access, Dog Walk Area So Your Leashed Pets Are Welcome! 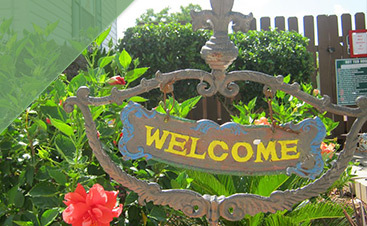 As the "spokesfrog" for Frog City RV Park, I invite y'all to "hop" through the Website with me to learn more about the reasonable rates y'all can expect and the wide variety of nearby attractions y'all can explore during your stay. 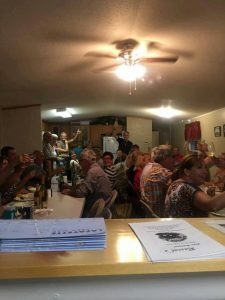 Before we're through, I'm sure you'll be ready to "leapfrog" over lesser Lafayette Campgrounds, make your travel plans and request a reservation here at Frog City RV Park. 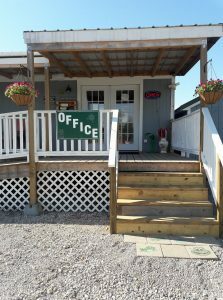 Frog City RV is seeking an experienced, top-notched Spring/Summer workamping team! Must be able to start April 1st 2018 and finish October 1st 2018. Workamper couples will divide duties: one person will work the office, while the other works in maintenance. Couples work same days together as 3-4 days on/off. MUST be willing to work weekend shifts. The workamper team is expected to live on site in your personal RV. This opportunity includes a FHU site w/cable & wifi, free laundry, and salary. Hours expected is up to 24hrs per week per person. Only five hours per person per week goes towards site rent(that’s 10 total hrs per week, per couple). We are looking to hire couples with fun loving attitude, strong customer service ethics, and will commit to the full season. 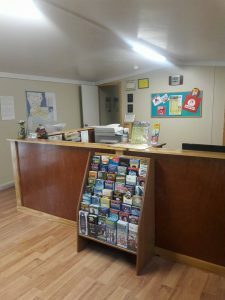 Must have front office & campground maintenance. RV experience is a MUST! Please include photo of yourselves, your RV, and any pets.